3 beds | 2 baths | 2,124 sq. ft.
DO NOT MISS your opportunity to own a home in highly desired Edgemere Park! 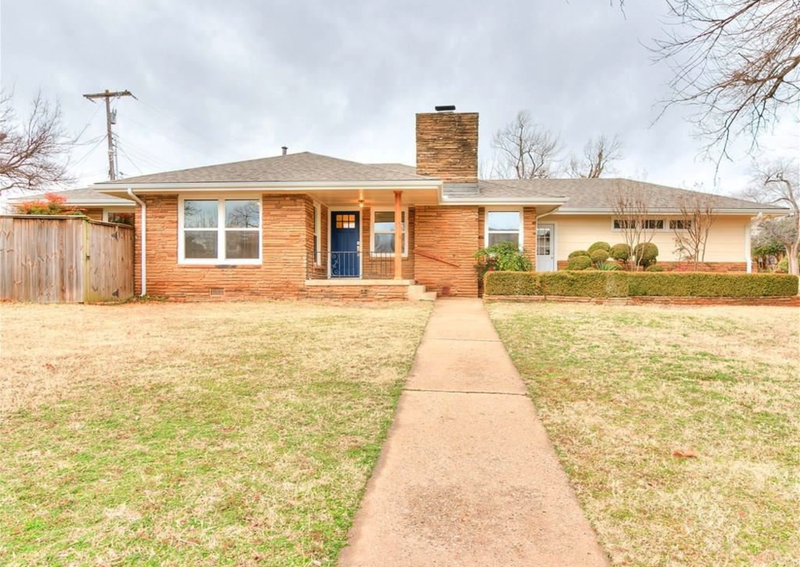 This home features 3 bed, 2 bath COMPLETELY remodeled with an open-concept living, newly remodeled open Kitchen, newly remodeled Master and Guest Bathrooms with beautiful refinished wood floors throughout.